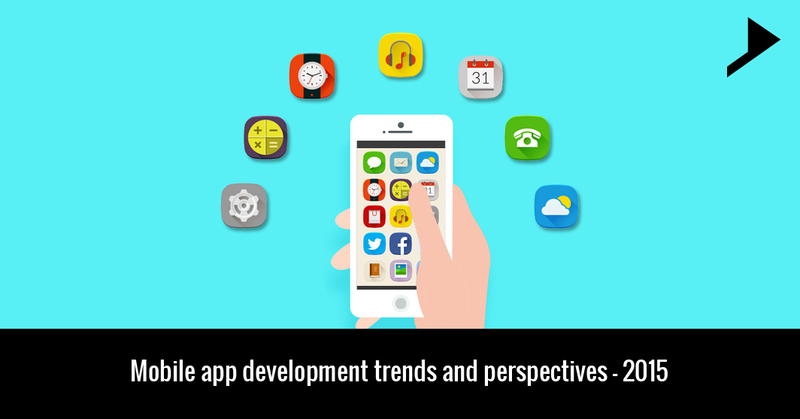 Home / communication / Mobile app development trends and perspectives – 2015. Mobile application development is the process of developing an application software for handheld devices. This industry brings out massive revenues employing huge number of developers. Number of companies have carried out researches which included some eye-opening facts and figures on this much talked about industry. Reports demonstrate that only 1 out of 4, that is only 25 percent of the developers are able to turn their entrepreneurial perception into a real and profitable app publishing concern. Purchase power parity and a host of other reasons including time zone, language, product culture and exposure etc. are the factors responsible for the same. 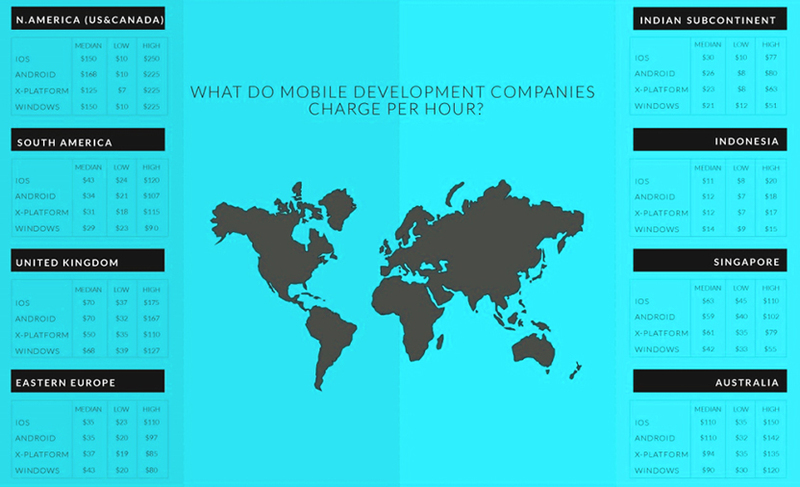 There is a vast difference in the rates charged by the mobile development companies all over. iOS and Android developers are assured about the price hikes in 2015. America and Canada are the most expensive countries charging huge amount for iOS and Android apps whereas Indonesia is the cheapest among all. Firms charge on an average $150 /hr for an iOS app and $168 for Android apps. Windows development in that region is at $150 an hour, rising to a $225 high. Demand ratio of the app development services will boost up in 2015 as believed by number of app developers all over the world. Source of business includes hobbyists, enterprises, small businesses, and start-ups. The reports specify that 65 percent of app agencies make more than 50 percent of revenues from mobile. 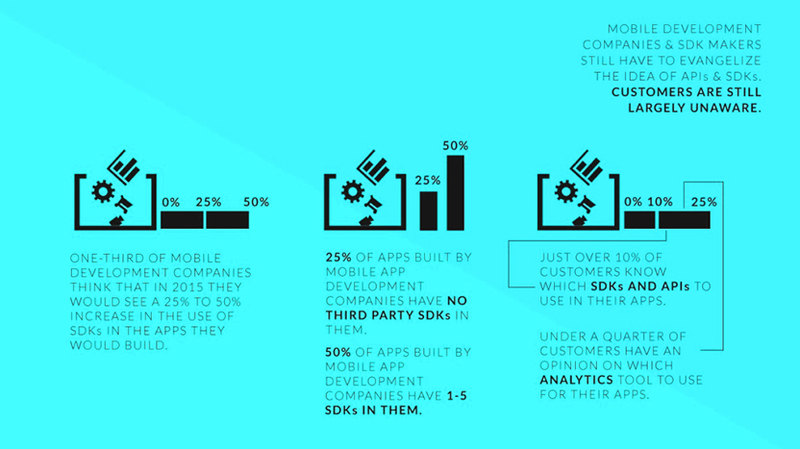 Research states that SDKs play an important role in making it easier to build bespoke mobile apps cheaper and faster. India’s market is the world’s backyard for developers and shows an increasing trend as the population here is driven largely by e-commerce. The agencies that built their cred on web development are quickly retooling themselves for a mobile-first world. App developers should get maximum support from the mobile development studios to market, analyze and engage their apps. In today’s world there is no authentic and rational way to create a plan about the budget for building an app. Although the annual price and benchmark report by ContractIQ states, the most useful pricing facts about the app developments across all major markets. It is very necessary that app developers should get time to time changes in apps according to people’s needs to remain same their popularity. So it is very important for them to know about mobile development’s new trends. the information which you have provided can prove very useful for app developers to bright their future in app development profession. I’m still learning from you, as I’m improving myself. I definitely love reading all that is posted on your blog.Keep the stories coming. I liked it! whoah this weblog is fantastic i like reading your articles. Keep up the good work! You recognize, lots of individuals are looking around for this info, you could aid them greatly. I’ve read some excellent stuff here. Certainly price bookmarking for revisiting. I wonder how much attempt you set to create this kind of magnificent informative website. 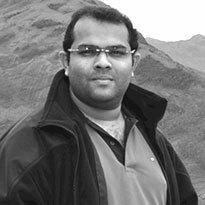 Amazing blog you have written it has cleared all the doubts from my mind. Thanks for this article. Wonderfully written blog! Thanks for taking time to share so much of information with us. This is really useful. Keep us updated.